Yes there is no danger in applying hair wig and these are a quick way to hide your baldness in clean way. 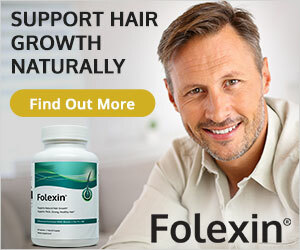 If you have lost your hair or you do not have such a budget that you can make a good hair transplant then this is a cheap and easy way.It is a question of many people that it is safe to use hair wig?So answer is yes you can use it.But before applying a wig you should meet a good doctor if you are not over age, people usually start loss their hairs mostly in the age of 45 to 55 and they also depend on your diet,lifestyle and heredity.The problem of baldness is found in most men.We are just saying that and especially for the youngsters, do not wear a wig especially those which are pasted with the help of wig glue.Many problems are very small and we make it bigger in haste.In many cases, especially in the 22 to 35 year old people, their natural hair grew again with the help of proper treatment and medicines.Sometimes due to hormonal disturbance in our body scalp pores blocking or growth of hair is stopped which we can eliminate with the help of right treatment. If we already apply the glue wig, then it will block our scalp pores completely and also stop the natural growth of our hairs,then first meet the doctor and use wig in the last option. There are many types of wigs available in the market in different colours,their prices are according to the quality of the hairs.People are using mostly 2 types of wigs, one is set with the help of clips and the second which is sticking to the head by putting glue on the wig base,you have to go for maintenance every month for glue wig. If the wig cleaning is not taken care of, then the scalp infection can occur. 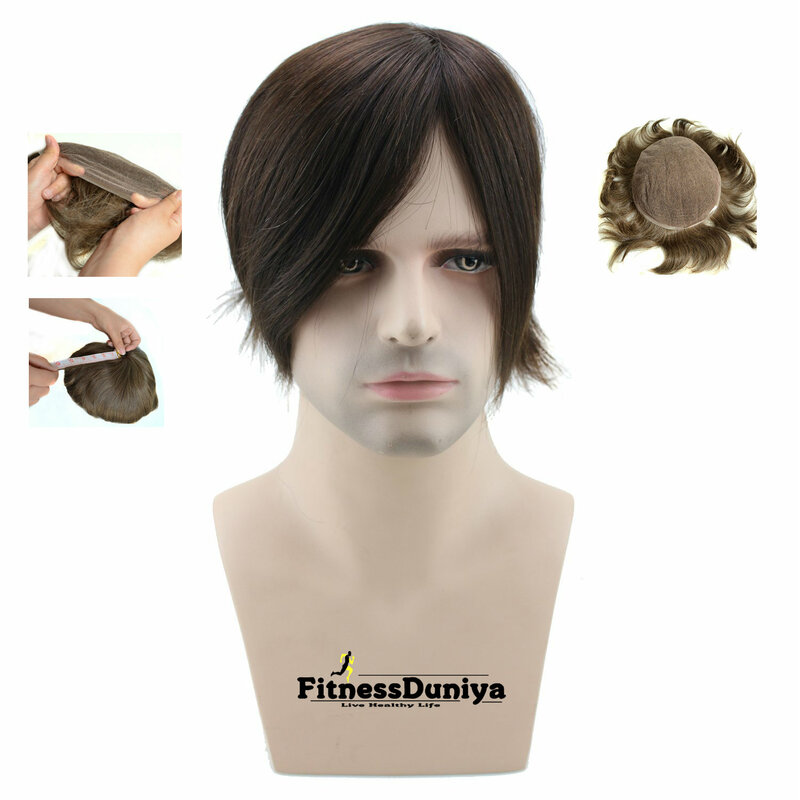 If the clip wig is using which can be easily removed then take light head massage when you remove wig for improve bloodcirculation. If possible, use the wig with net base that will allow your natural hairs to breathe. Take care of cleaning the hairs,shampoo every week.